The last movie night was great! We’re going to have another this month. What’s a movie without snacks? Bring your favorite munchies to share with others. Please stick with vegetarian foods. Beverages and eating utensils will be provided. The movie The Fountain will be shown. 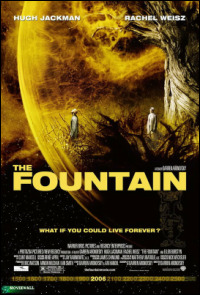 The Fountain is a 2006 American drama film that blends elements of fantasy, history, spirituality, and science fiction. It is directed by Darren Aronofsky, and stars Hugh Jackman and Rachel Weisz. 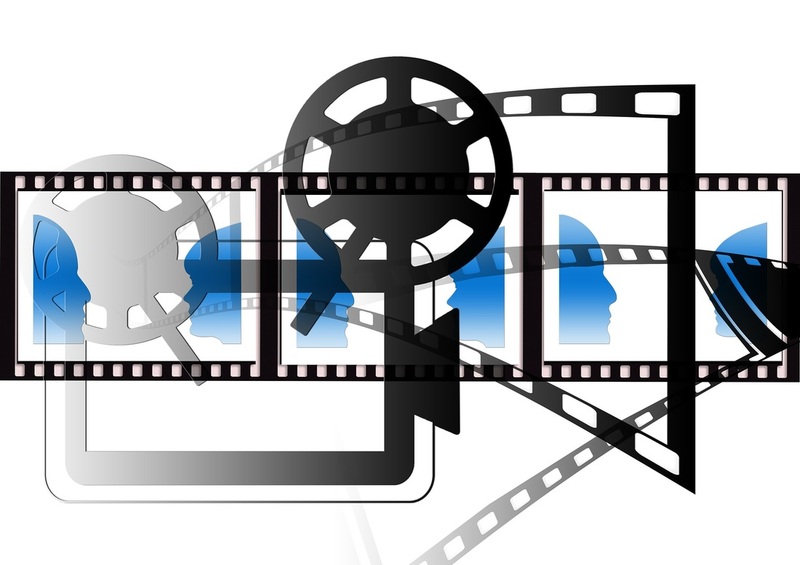 The film consists of three story lines, in which Jackman and Weisz play different sets of characters who may or may not be the same two people: a modern-day scientist and his cancer-stricken wife, a conquistador and his queen, and a space traveler in the future who hallucinates his lost love. The story lines—interwoven with use of match cuts and recurring visual motifs—reflect the themes of love and mortality.